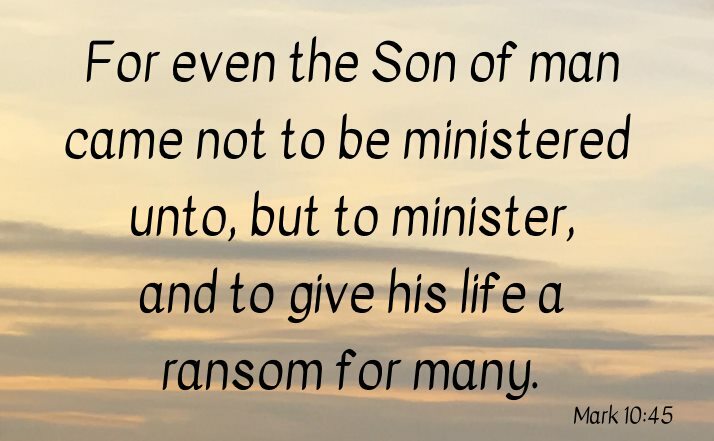 For even the Son of man came not to be ministered unto, but to minister, and to give his life a ransom for many (Mark 10:45). And that they may recover themselves out of the snare of the devil, who are taken captive by him at his will (2 Timothy 2:26 ). And this is the condemnation, that light is come into the world, and men loved darkness rather than light, because their deeds were evil (John 3:19). Who hath delivered us from the power of darkness, and hath translated us into the kingdom of his dear Son (Colossians 1:13). For all have sinned and fall short of the glory of God ( Romans 3:23). Delivering thee from the people, and from the Gentiles, unto whom now I send thee, To open their eyes, and to turn them from darkness to light, and from the power of satan unto God, that they may receive forgiveness of sins, and inheritance among them which are sanctified by faith that is in me (Acts 26:17-18). Looking for that blessed hope, and the glorious appearing of the great God and our Saviour Jesus Christ; Who gave himself for us, that he might redeem us from all iniquity, and purify unto himself a peculiar people, zealous of good works (Titus 2:13-14). For we have not an high priest which cannot be touched with the feeling of our infirmities; but was in all points tempted like as we are, yet without sin (Hebrews 4:15 ). In this next passage in the Book of Romans, the Apostle Paul begins the description of sin that he covers thoroughly in his Epistles . In the middle of this passage you can see that he believed back then, never mind now in the twenty-first century, that "the day is at hand", when Jesus would return, urging the Romans to "cast off works of darkness and put on the armor of light". For this, Thou shalt not commit adultery, Thou shalt not kill, Thou shalt not steal, Thou shalt not bear false witness, Thou shalt not covet; and if there be any other commandment, it is briefly comprehended in this saying, namely, Thou shalt love thy neighbour as thyself. Love worketh no ill to his neighbour: therefore love is the fulfilling of the law. And that, knowing the time, that now it is high time to awake out of sleep: for now is our salvation nearer than when we believed. The night is far spent, the day is at hand: let us therefore cast off the works of darkness, and let us put on the armour of light. Let us walk honestly, as in the day; not in rioting and drunkenness, not in chambering and wantonness, not in strife and envying. But put ye on the Lord Jesus Christ, and make not provision for the flesh, to fulfil the lusts thereof (Romans 13:9-14). As I said earlier, the above passage introduces us to the nature of sin. The page "What is sin?" discusses the subject more thoroughly. Bible verses about "sin of pride", "abominations to God", "depart from evil", and "hell" also teach us about sin. 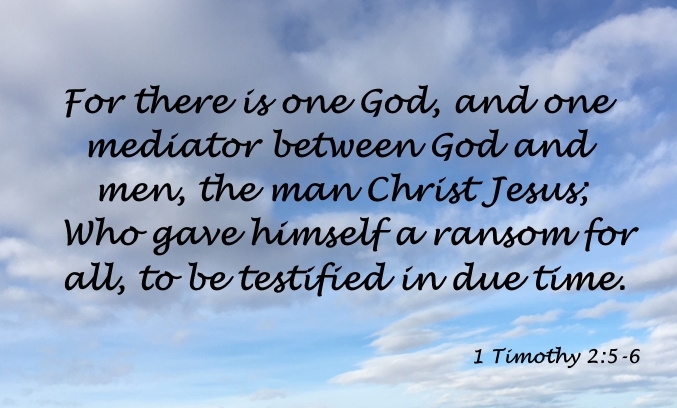 To be redeemed from our sins we must be born again by obeying the Gospel of Jesus Christ. This redemption will allow us to "put on the Lord Jesus Christ" and spend eternity with Him on the streets of gold (Revelation 21:21). From Ransom Paid to "What is sin?"